Wondering how you will get everything done this semester? 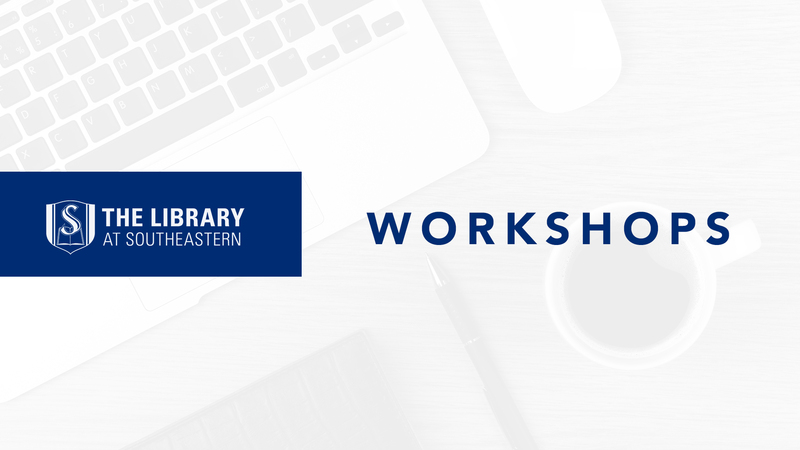 This workshop can help you think through how to make a schedule that you can stick to. These principles will also be helpful beyond your academic endeavors. We will cover how to schedule based on priorities and strategies for reading more quickly and efficiently.